YOU WANT BASS YOU CANT HANDLE THE BASS!! Here it is, 11 filthy DNB bass tracks brought to you from the Filthy Basstards that are Bumpin Uglieez, DJ K-I, KernelPanic, D.Kazantsev, I.B.P., Drum Tek & Soundwave, NewKoncept, I Wannabe and Xmplfy. 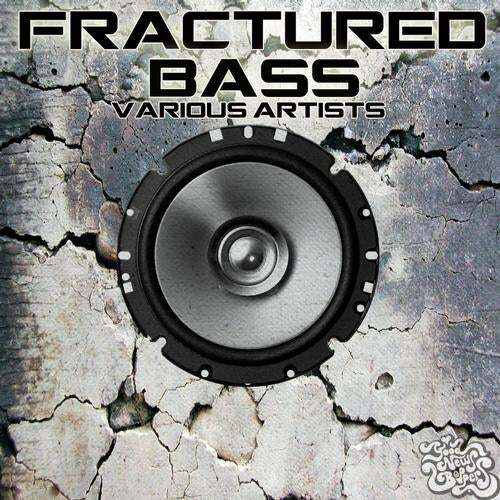 Fractured Bass is straight from the Underground, get all over this you love it you Filthy Basstards!!!!!!! !